Use the form below to ask a question or send us a message. Please select the category which fits your inquiry so that your question may reach the correct recipient. Please Note: For assistance with IT related issues (Blackboard, Gmail, Portal, WebAdvisor, computer hardware/software) please fill out a ticket to be submitted to the Technical Support Center. By clicking the 'Submit' button below, you will be redirected to the IT Ticket System. If you are having trouble with your password, you will need to contact the helpdesk at 419.289.5405 or toll-free at 1.866.434.5222. 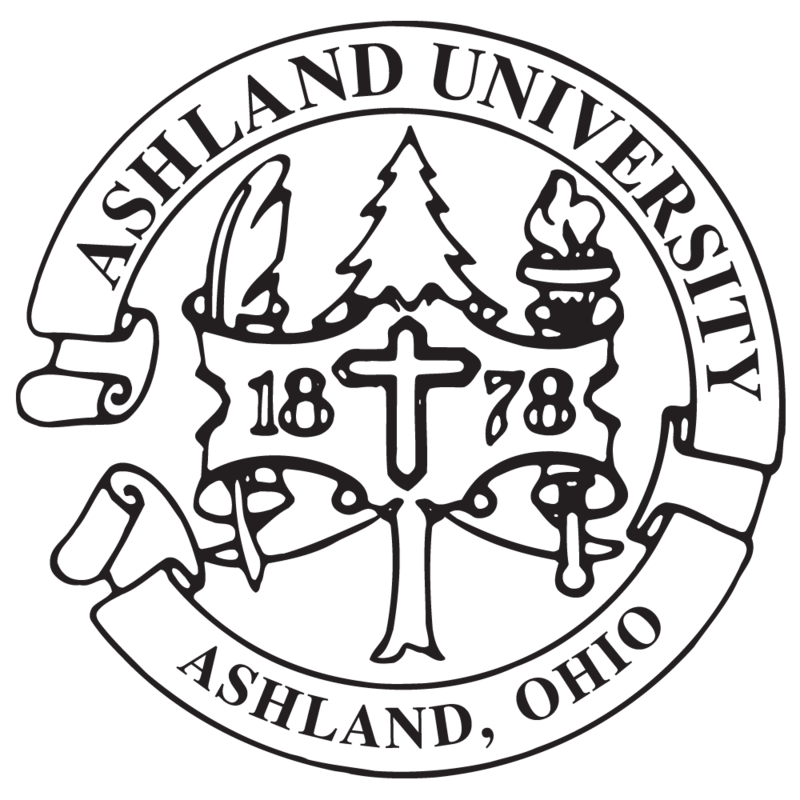 Notice regarding the website: If you are submitting an inquiry related to the Ashland University website (http://www.ashland.edu) please select 'Ashland.edu Bug Report' from the category list. Please note: This selection will go to Web Services, which refers to the main http://www.ashland.edu marketing web site. Any issue relating to Gmail, Portal, Blackboard, WebAdvisor, etc. as well as any password-related issues should be directed to the Information Technology helpdesk by submitting a ticket. If you are unable to access your email or need a password reset, please CONTACT THE IT HELPDESK! Please make your selection from the category list before entering the information below. The campus operator can be reached at 419.289.4142. Click here to access the Faculty and Staff directory. Click here to schedule a campus visit. Click here to apply to Ashland University. Click here to visit our Campuses and Locations page.